In today’s hyper competitive environment an engaged workforce is a long-term advantage that positively impacts both the top and bottom lines. What does it take to acquire, engage, and retain the most talented employees? Research reveals that it is not compensation and monetary benefits that come first, but rather effective people management. To succeed, progressive human resource professionals need integrated tools for managing and nurturing their organizations’ most valuable strategic advantage from pre-hire to retire. 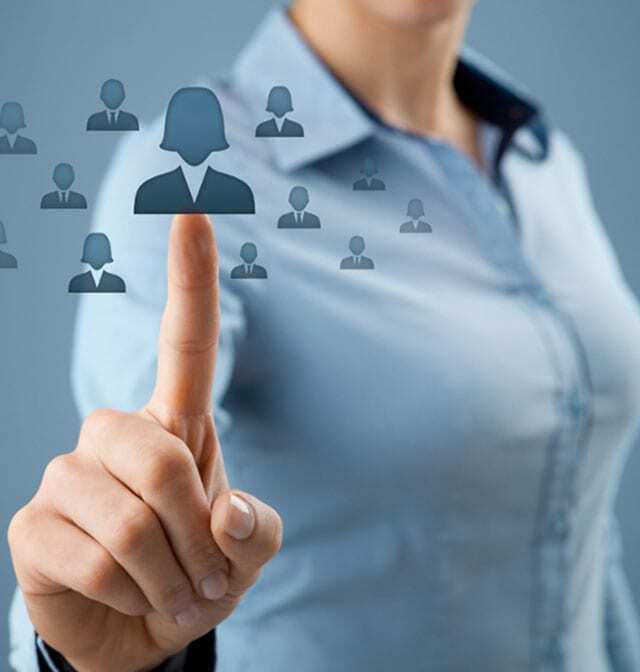 Data Pro Solutions offers a unified HCM platform that provides streamlined processes for managing and nurturing employees, while giving managers a one-stop source for real-time employee data, which improves productivity, employee engagement and decision making. Workforce management is one of the most challenging tasks today. DataPro Solutions’ cloud solution combines all aspects of human resource management. 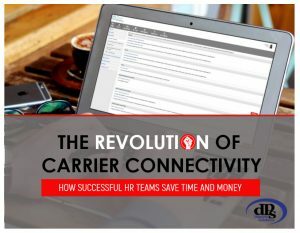 Everything is located in one place, records are connected and easily accessible anywhere by HR, management, and employees. 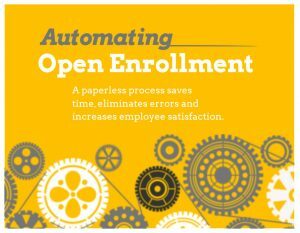 With the automated benefits enrollment option, consolidating employee data is made easy and hassle-free. Payroll processing can be done real-time, making sure that each payroll cycle is precise and accurate. 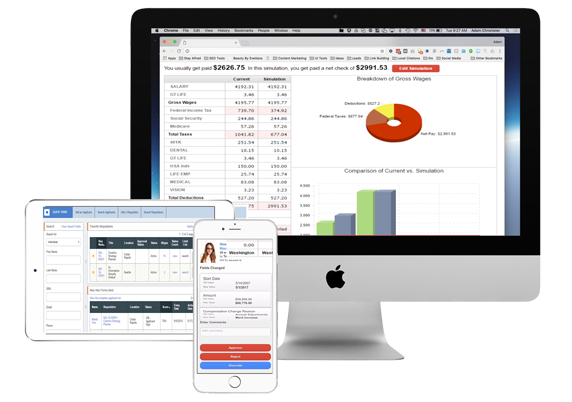 Manages labor costs, employee scheduling, resource utilization, risk mitigation, error reduction, and more. Recruiters can easily and quickly find and hire the right candidates, improving productivity and the new employee experience. Affordable Healthcare Act mandates are seamlessly and easily integrated into business processes. 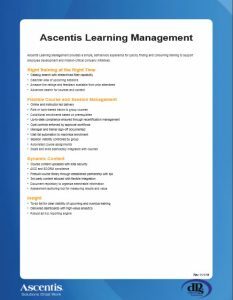 Download one of our brochures to learn more about our Human Capital Management Solutions. 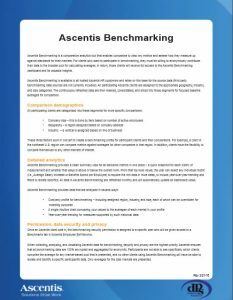 and you’ll be sent a link to download our free Benefits of Automating Open Enrollment brochure. 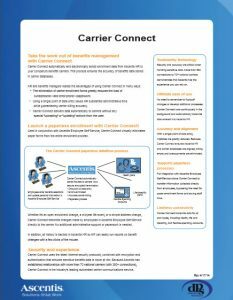 Simply fill in the form below, verify your email address and you’ll be sent a link to download our free Benefits of Connectivity with Insurers brochure. 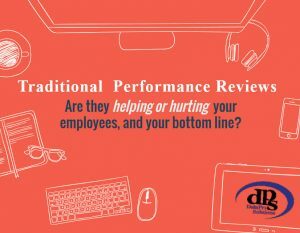 Simply fill in the form below, verify your email address and you’ll be sent a link to download our free Benefits of Next Gen Performance Reviews brochure. 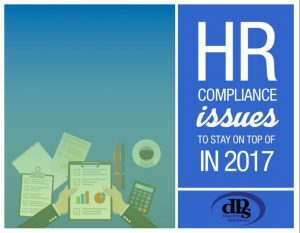 Simply fill in the form below, verify your email address and you’ll be sent a link to download our free HR Compliance Issues for 2017 brochure. 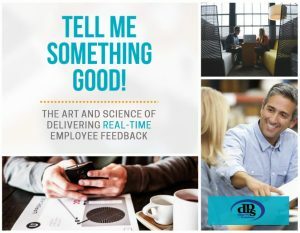 Simply fill in the form below, verify your email address and you’ll be sent a link to download our free The Art and Science of Employee Feedback brochure. Simply fill in the form below, verify your email address and you’ll be sent a link to download our free Compensation Planning Datasheet. 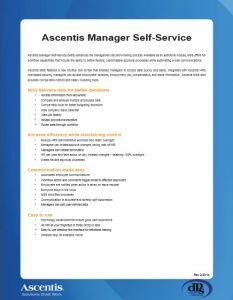 Simply fill in the form below, verify your email address and you’ll be sent a link to download our free Employee Self Service Datasheets. 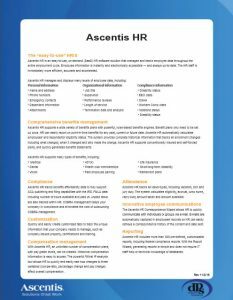 Simply fill in the form below, verify your email address and you’ll be sent a link to download our free HR Datasheet. Simply fill in the form below, verify your email address and you’ll be sent a link to download our free Insurance Carrier Connect Datasheet. 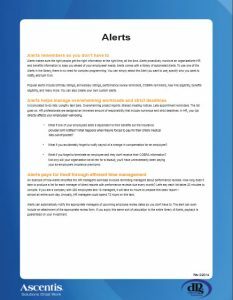 Simply fill in the form below, verify your email address and you’ll be sent a link to download our free Learning Management Datasheet. 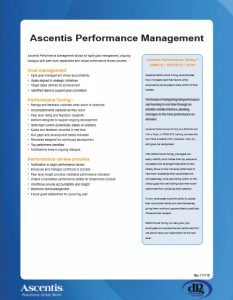 Simply fill in the form below, verify your email address and you’ll be sent a link to download our free Performance Management Datasheet. 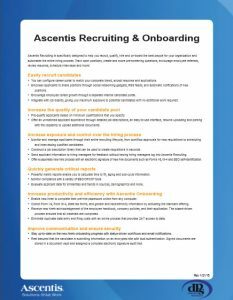 Simply fill in the form below, verify your email address and you’ll be sent a link to download our free Recruiting – On Boarding Datasheet. Simply fill in the form below, verify your email address and you’ll be sent a link to download our free Salary Benchmarking Datasheets. 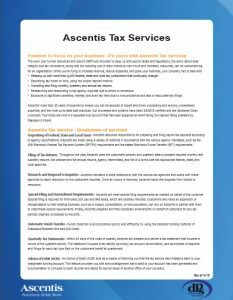 Simply fill in the form below, verify your email address and you’ll be sent a link to download our free Tax Services Datasheet.